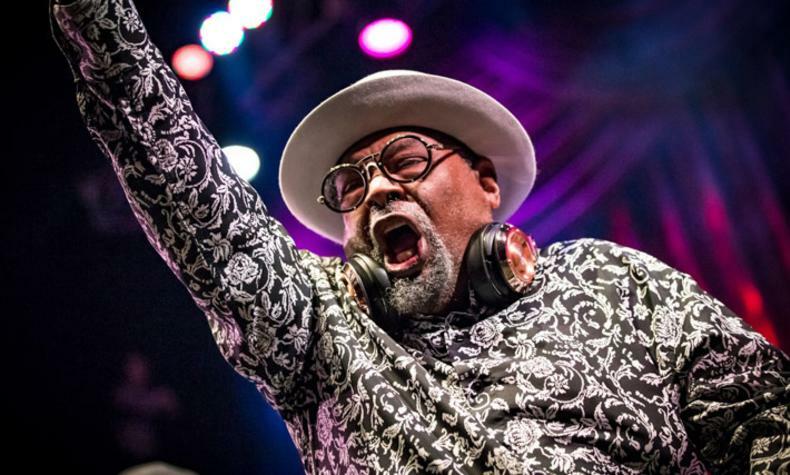 George Clinton & Parliament Funkadelic has been making music for four decades. Some of his classic songs include "Flashlight", "Atomic Dog" and "Aqua Boogie". See him live at the Brooklyn Bowl!